Nashville, TN - May 18, 2017 - On the eve of their 10th studio album release, superstar vocal group Rascal Flatts shared some of the new songs included on the collection with an intimate group in the town where it all started for them, Nashville, TN. With the infamous Music City skyline serving as a backdrop at The Westin Nashville's L27 Rooftop, the trio gave insight into the process of making one of their most personal albums yet. They performed renditions of songs from the record, including their current Top 15 single “Yours If You Want It,” "Back To Us,” “I Know You Won’t" and “Vandalized” before culminating the evening with a singalong of their smash-hit “Life Is A Highway.” BACK TO US is available tomorrow on Big Machine Records here. 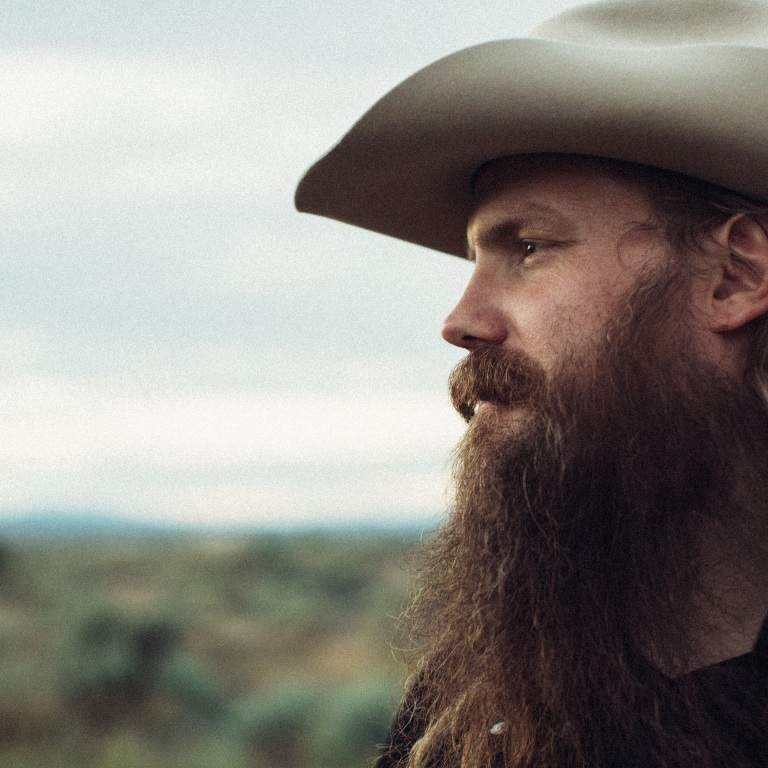 Chris Stapleton’s From A Room, Volume 1 debuted at the top of the Billboard Country Albums Chart. The collection sold 219,000 units (and 202,000 in traditional album sales) to land at No. 1 on the Country chart and at No. 2 on the Billboard 200. This is the highest-selling country debut since Luke Bryan’s Kill the Lights sold 320,000 in its first week in 2015. Stapleton also debuts at No. 1 on the Top Album Sales chart this week (Logic’s Everybody sold 196,000 in album sales, but with over 70 million streams). (NEW YORK) – After their year-long adoption journey, Thomas Rhett and his wife Lauren welcomed their new daughter, Willa Gray Akins, home from Uganda on Thursday — and the musician says it felt like Christmas in May. “On the way to the airport, it was like Christmas Day,” the country star tells People, sharing exclusive photos of the family at home in Nashville on Friday. NASHVILLE, Tenn. – May 10, 2017 – The Country Music Hall of Fame® and Museum will explore the life and career of Jason Aldean, two-time and reigning Academy of Country Music Entertainer of the Year, in the exhibition Jason Aldean: Asphalt Cowboy, Presented by Field & Stream, opening May 26. GRANGER SMITH ANNOUNCES NEW SINGLE "HAPPENS LIKE THAT"
NASHVILLE, Tenn. – (May 10, 2017) – Two years, four chart-topping songs and one smash Christmas record (Glow) later, Brett Eldredge announced Tuesday morning on TODAY the follow-up to his No. 1 album Illinois. Joining Kathie Lee and Hoda to broadcast the 2017 CMT Music Awards nominations, Eldredge revealed that his brand new, self-titled album is due August 4. Nashville, Tenn. (May 9, 2017) – Just weeks away from the kickoff of their groundbreaking THE SMOOTH TOUR 2017, Country mega stars FLORIDA GEORGIA LINE have now rounded out their headline trek’s already stellar lineup with three new supporting artists. Meanwhile, FGL’s Country dominance continues as they've been nominated in three categories for the 2017 CMT MUSIC AWARDS: Video of the Year ("H.O.L.Y. "), Duo Video of the Year ("H.O.L.Y. "), and Collaborative Video of the Year ("May We All" featuring Tim McGraw). Voting is now open on CMT.com. The RIAA also recently presented them with four new sales certifications. Current single “God, Your Mama, And Me” is now GOLD-certified for moving over 500,000 units, while “Confession” and “May We All” (featuring Tim McGraw) have both reached PLATINUM status for crossing 1 million units. Likewise, the 2016 smash “H.O.L.Y.” has gone 3X PLATINUM, bringing the duo’s total number of tracks sold to over 29 million worldwide. NASHVILLE, Tenn. Country music superstar Brad Paisley has announced his 2017 tour, Weekend Warrior World Tour, which kicks off May 18 in Saratoga Springs, NY. The tour will travel across the country and across the ocean this summer with tour stops in Norway and Sweden. Special guests on the U.S. leg of the tour will be chart-topping county star Dustin Lynch, hit maker Chase Bryant and rising star Lindsay Ell. Bryant will also be on the Canadian, Norway and Sweden dates and Ell will also be on the Canadian dates. NASHVILLE, TN - May 01, 2017 - As two-time and reigning ACM Entertainer of the Year Jason Aldean "has become one of Country’s best-selling artists both on the charts and out on the road" with "rowdy throwdown songs as big as the venues he plays them in" (Green Bay Press-Gazette), his THEY DON'T KNOW TOUR launched this weekend in front of sold-out crowds in Toledo, OH (4/27), Fort Wayne, IN (4/28) and Green Bay, WI (4/29). 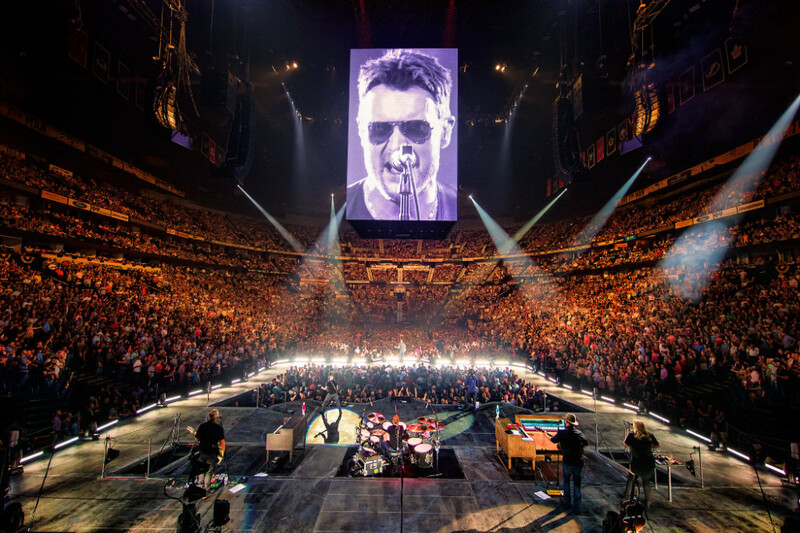 Capacity venues continue to be a common theme for RIAA’s top digital Country male artist of all time, leaving “little doubt who the star of the show was...the crowd got a little bit of everything” (Toledo Blade) from all-new production to his biggest hits and signature full-throttle set. Nashville, TN – LOVE AND WAR, the newest album from country music superstar Brad Paisley, debuts at #1 on Billboard’s Top Country Albums chart, marking Paisley’s 9th consecutive studio album entry at the chart’s top position!